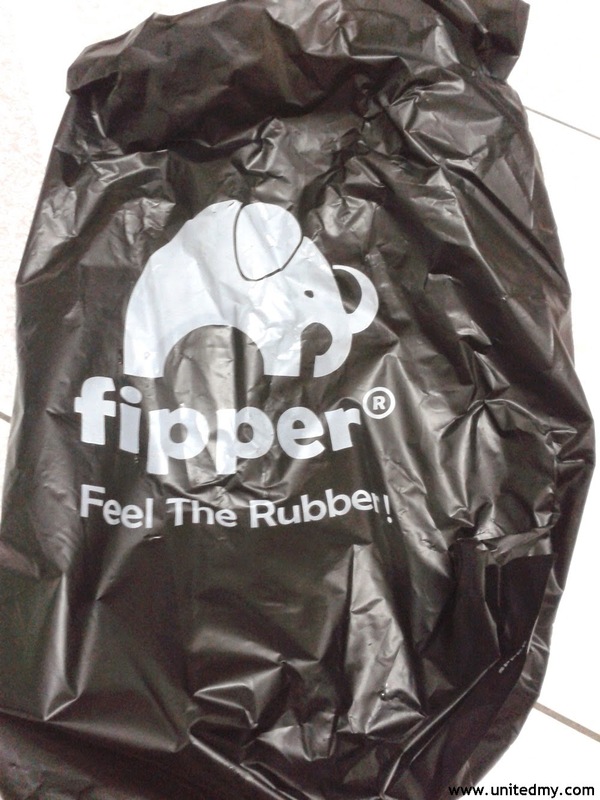 I must say the elephant logo is cute and on second thought they might have killed elephants to make this rubber flipper. The word fipper is just so wrong it should add "small letter L" in the middle and make it the english word "Flipper"
Anyways, it seem like this fipper exclusive stores are expanding in a rapid pace. There are even some groceries store selling Fipper. They come in different hard-to-resist colors. Intriguing your soul's logo pretty much a very successful design for a normal flipper. They make tons of cash by selling it RM29.90 more or less. I believe the success stemmed from its design because I have one and the material or in term of level of comfortable are pretty much normal. 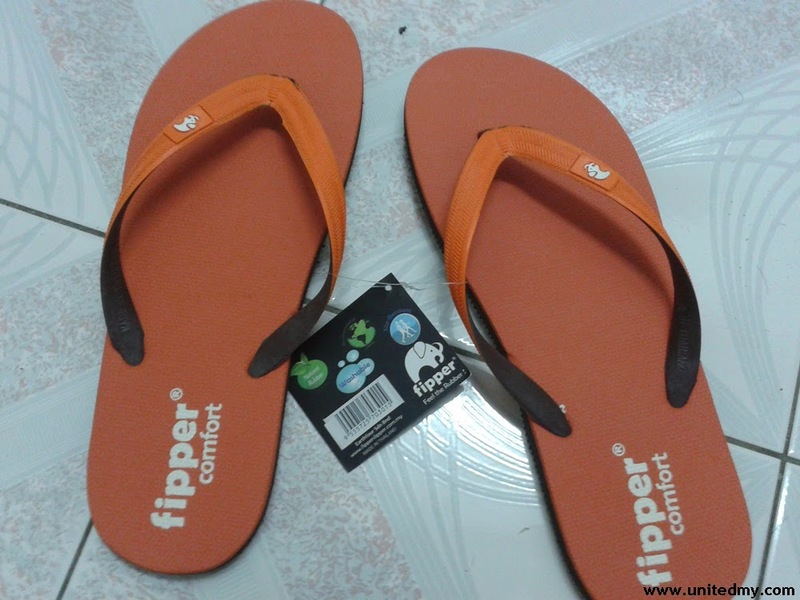 We used to wear awesome crocodile slipper but it seem the trend of slipper goes towards the Fipper. 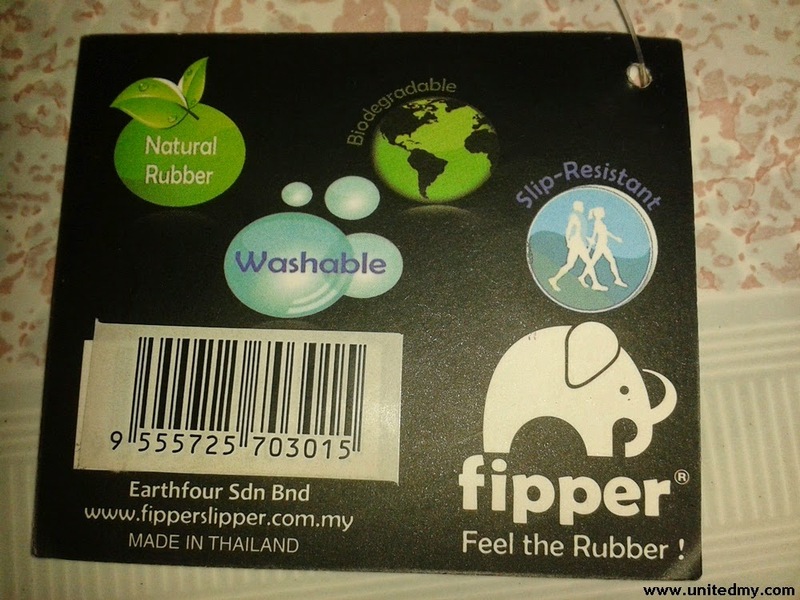 Accordance to Fipper's official website, there are many benefits for wearer such as anti-microbial agent, anti-slip, recyclable,washable, all natural rubber. I guess the world is getting more and more aware the importance protecting environment.